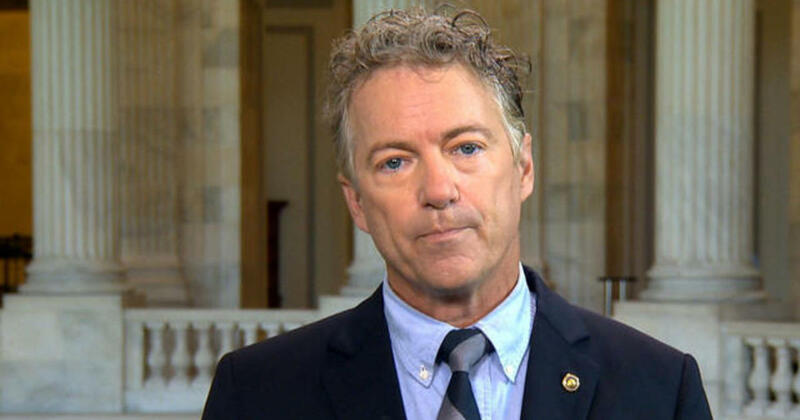 Sen. Rand Paul (Ky.) said on Monday that he will oppose President Trump's attorney general nominee on William Barr. He is the first Republican to come out as a "no" vote. Rand told Politico that he had concerns about Barr's record on privacy, calling him a "chief advocate for warrantless surveillance of U.S. citizens. The Senate could take up Barr's nomination as soon as this week following his approval by the Judiciary Committee last Thursday on a party-line vote. Republicans hold a 53-47 majority, meaning that if Democrats could keep their whole caucus united they would still need to flip four Republican senators to stymie the confirmation, notes The Hill. So it is a long shot that Barr's Senate confirmation will be halted but is still good to see someone stand up against a tool of the surveillance state. I don't know why he doesn't just promote the current assistant (now acting) AG.